Book a stay in the most traditional room at the best B&B in Cape Cod. 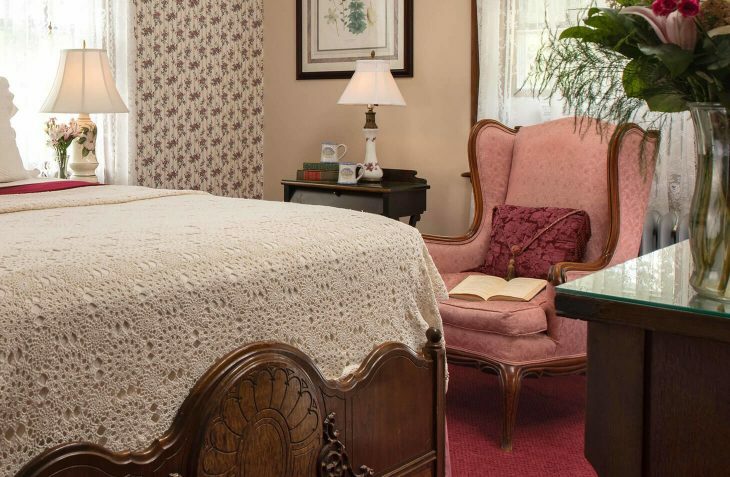 Second floor room with a queen-size bed in the 1901 section of the Inn gives you a taste of Victorian living. 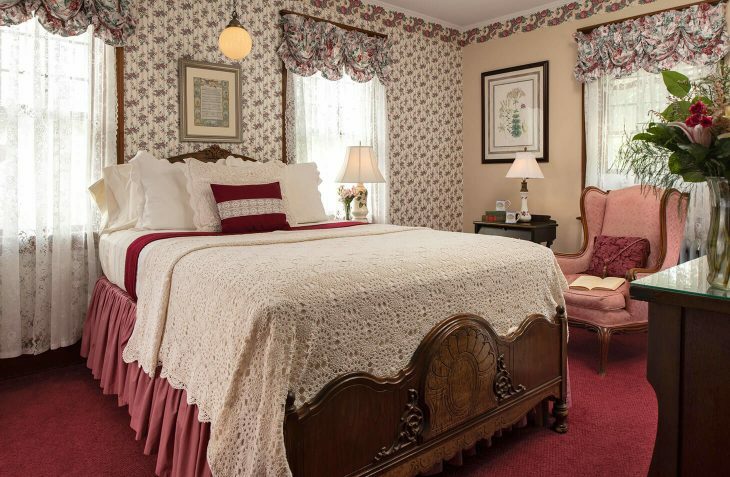 Room size: 165 sq. ft.